. 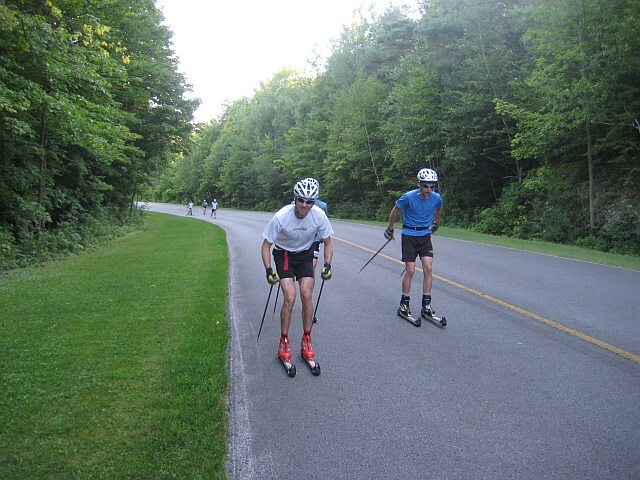 : Most Memorable Workouts of the Summer :: Ski XCOttawa.ca :: Skiing in Ottawa and Gatineau Park :. Summer is winding down, and the anticipation of fall seems to be building. As cliché as the term “turning over a new leaf” sounds, I feel it perfectly describes the beginning of fall training. Craig and Karl wrote really good articles about the transition from summer to fall training. Not only are our training programs changing, but September also means the start of new school year for the students on XC Ottawa. (This year, by the way, we seem to have a lot of students on the team. Adele, Collin, Brittany, Alana, Matthias, Justin and I will all be balancing university life and skiing this year). My first summer training with the team has definitely been a success. I have managed to stay injury and illness free! (Perhaps it’s because I don’t live in residence anymore?). To honour the great season, I’ve summarized the most memorable XC Ottawa workouts of the summer. Please notice how I use the word “memorable” and not “favourite.” Let’s be realistic, the most epic workouts aren’t always fun at the time. 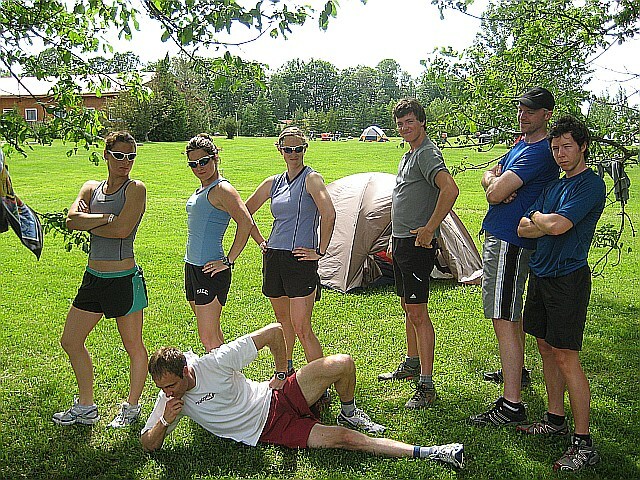 XC Ottawa “on the chisel”. What first seemed like an unnecessarily long route for a time trial, the 22km loop only got easier and funner. There were four time trials of the same loop during the summer. I found them a really interesting gauge of my fitness. But let me tell you, bonking on Fortune Hill is not fun. Lindsay Los peeling into P8 ready for a rollerski session. When it’s 30 degrees Celsius, doing a 30 minute continuous interval definitely seems epic at the time. It’s extra fun when you drag a tire. And it’s extra weird. 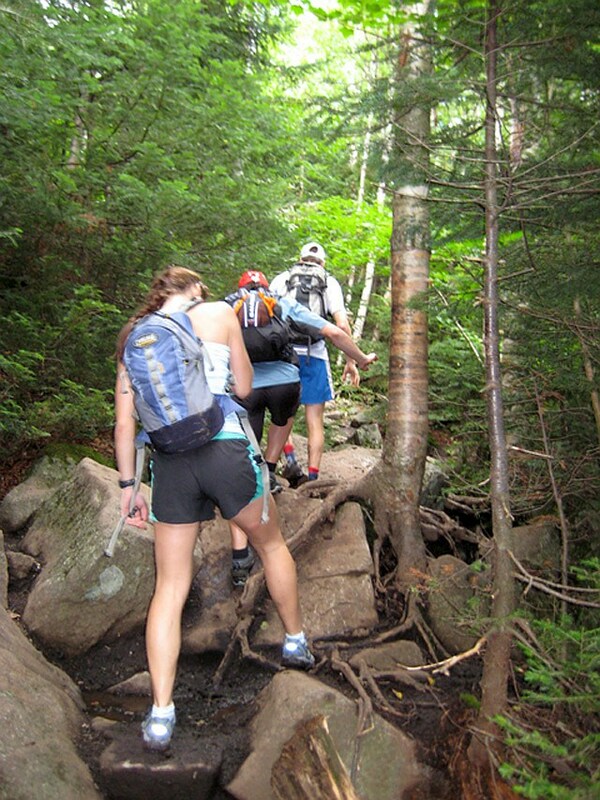 The most epic workout of the summer would have to be the 7+ hour hike in the Adirondacks. I’m pretty sure Justin and Karl wouldn’t call that epic, but they are pretty much machines. It was especially epic because most of the 7 hours was in my zone 2. Early on in the epic hike, still going strong! Wait, does it look like I’m tipping over? 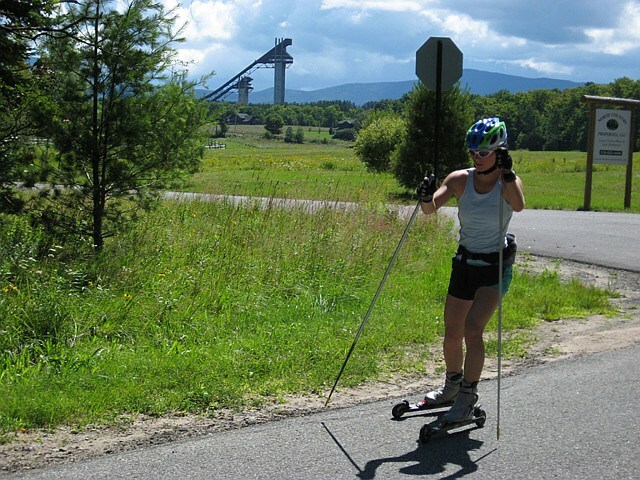 Lake Placid ski jumps in the background. I didn’t log this as a workout, but it definitely was memorable. 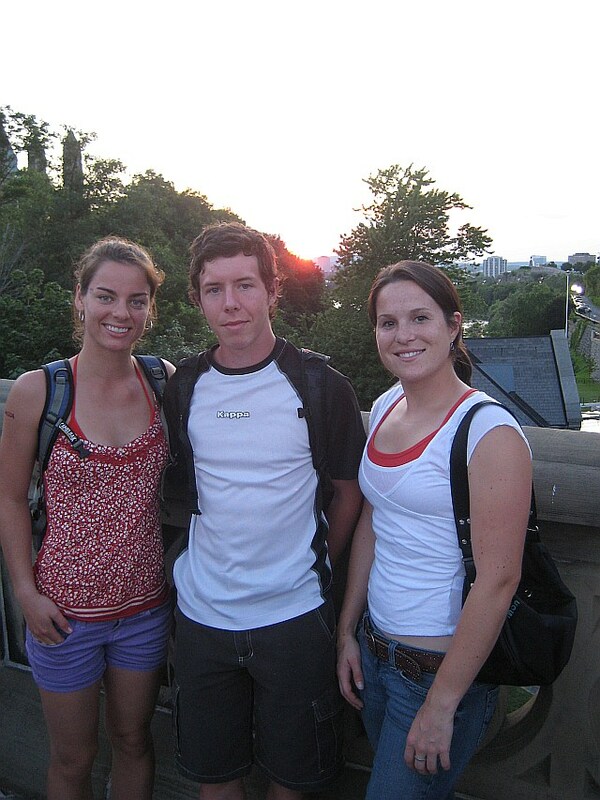 The Rookies of last year (Alana, Justin, Lindsay and I) biked downtown to experience Canada Day the real way. All in all, the summer has been memorable and I’m looking forward to fall! Somethings I’m specifically looking forward to are intervals up the hill at the Penguin picnic area at 7:30 in the morning, waiting for the snow to fly and the fall colours in the Gatineau Park. Zoe, Justin and Alana. 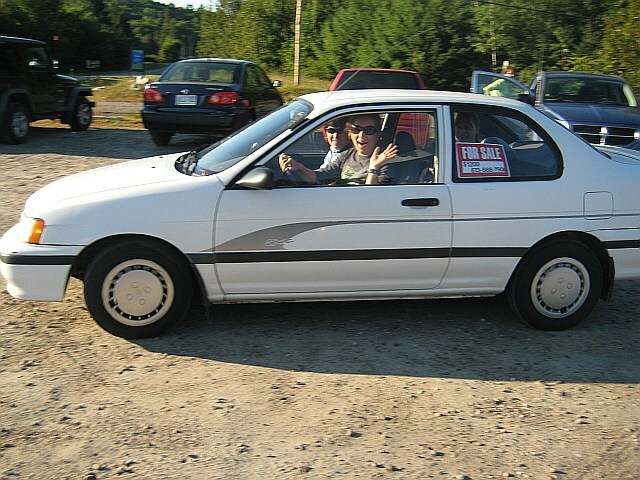 No longer the rookies! Athlete Diary: The Race Season is Here! Athlete Diary: Back at it!